Blade Runner director Ridley Scott admitted that Blade Runner 2 will feature Harrison Ford. But, he cautioned, Blade Runner 2 will not be directed by Scott. Ridley Scott is talking about that sequel to Blade Runner. Scott admits that he thinks the Blade Runner 2 script is "surprisingly clever." The Blade Runner sequel is moving forward as a script is in place and Ridley Scott is set to direct. Now, producers want Harrison Ford to return to the role he made famous in 1982. Will there be more Blade Runner? Ridley Scott wants to and now it appears Harrison Ford is "curious" too. 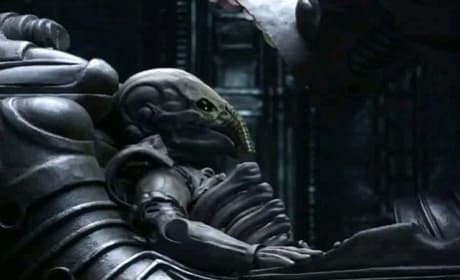 Ridley Scott admits that two sequels to two of his movies are definitely in the works: Prometheus 2 and Blade Runner 2. Although Prometheus 2 sounds like it might need help, Blade Runner 2 is on its way. Harrison Ford has admitted that there are "talks" coming together about a sequel to the ground-breaking Blade Runner. 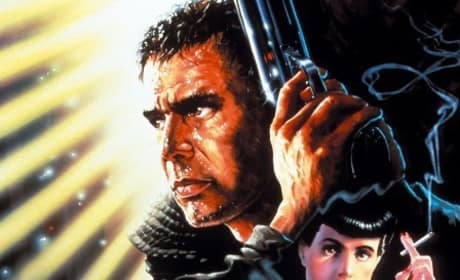 Ford would be up for re-teaming with original Blade Runner director Ridley Scott. The Runner Runner trailer delves deeper into the world of online gambling. 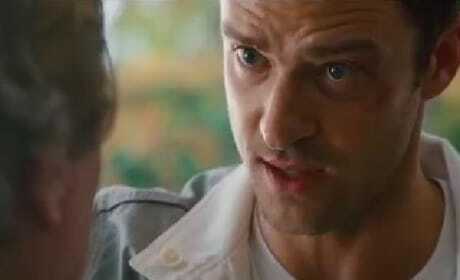 Justin Timberlake stars as a man who loses everything to online casino owner Ben Affleck. 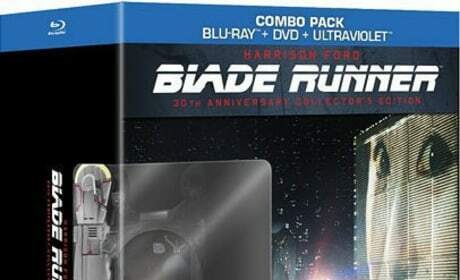 Blade Runner arrives on a new 30th Anniversary Collector's Edition Blu-Ray and we could not recommended it more. Harrison Ford and Ridley Scott crafted a masterpiece and it looks better than ever. A sequel to Blade Runner is in the works, and original screenwriter Hampton Fancher is on board to write it. Blade Runner, released in 1982, is often considered the best sci-fi movie of all time. Top 10 Book Adaptations of Last 30 Years: Does Hunger Games Score? 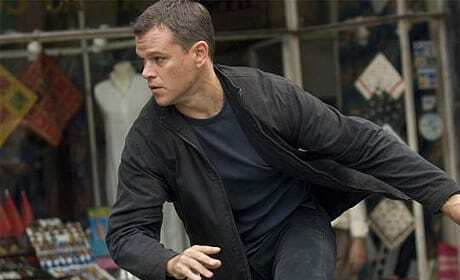 What are the top 10 book-to-movie adaptations of the last 30 years? 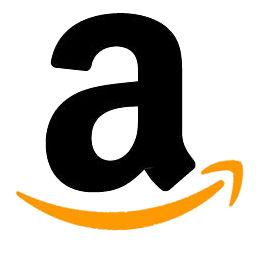 Does The Hunger Games make the list? The new Blade Runner film just earned itself a whole lot of credibility as the film's original director, Ridley Scott, announced he will helm the cinematic return to the Blade Runner world. 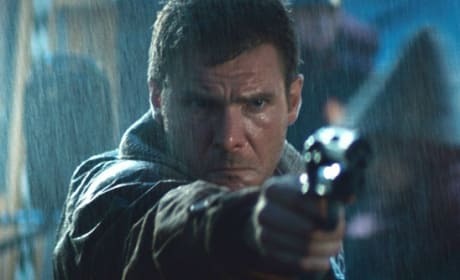 No word on whether the new Blade Runner will be a sequel or prequel, but one thing is for sure: Fans of the original can now breath a little easier that the classic film's original director is at the helm. 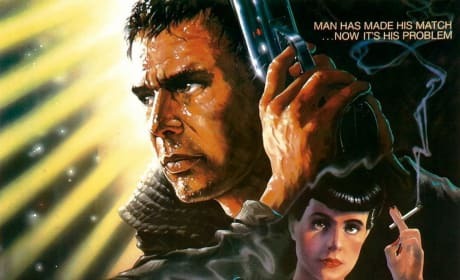 Blade Runner rocked the world as Ridley Scott scored a sci-fi blockbuster a year after his work on Alien. Harrison Ford stars as a Blade Runner, someone assigned to kill robots that look like humans... called Replicants. Batty: [taunting Deckard with a counting rhyme] Six! Seven! Go to Hell or go to Heaven! Deckard: [Deckard smashes an iron rod against Batty's head] Go to Hell! Batty: [grabbing the iron rod] GOOD! THAT'S THE SPIRIT! You'd better get it up, or I'm gonna have to kill you! 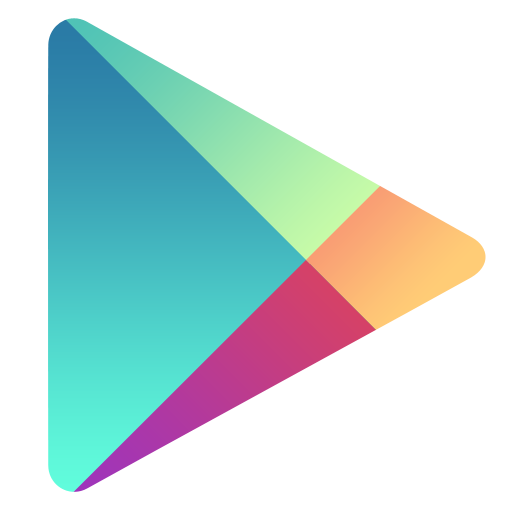 Permalink: You'd better get it up, or I'm gonna have to kill you!